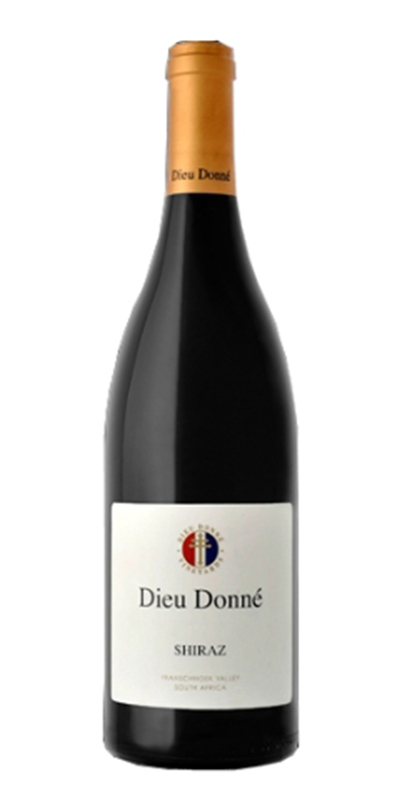 Dieu Donne, which means ‘a gift from God’, is a stunning property producing elegant, earthy, terroir-driven Syrahs (Shiraz). Franschhoek (whose terroir and elevation has been likened to that of Crozes-Hermitage) was originally settled by the French Huguenots and also serves as the Cape's unofficial culinary capital. 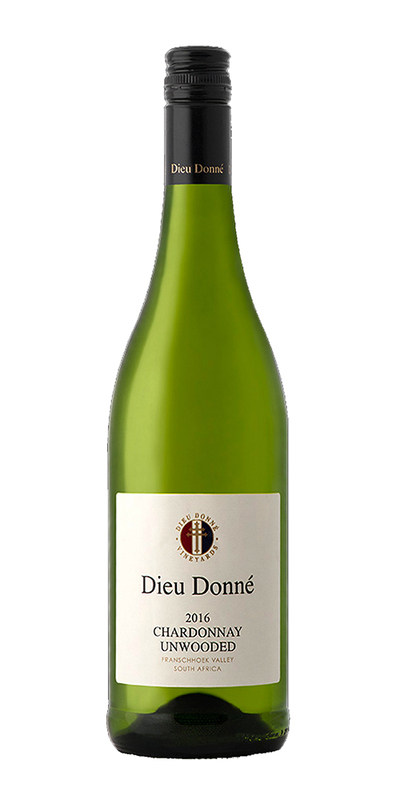 Situated 400m above sea level against the Franschhoek Mountains, Dieu Donne's vineyards are planted mostly on steep, Southwest facing slopes, which temper the sun and permit slow ripening. Cool summer conditions and unirrigated, weathered rocky granite soils also contribute to these exceptionally balanced wines which are entirely hand-made under the watchful eye of French winemaker Stephan du Toit.